The “Windows could not start the SQL Server on 127.0.0.1” is a generic error message when the SQL Server service cannot start-up. 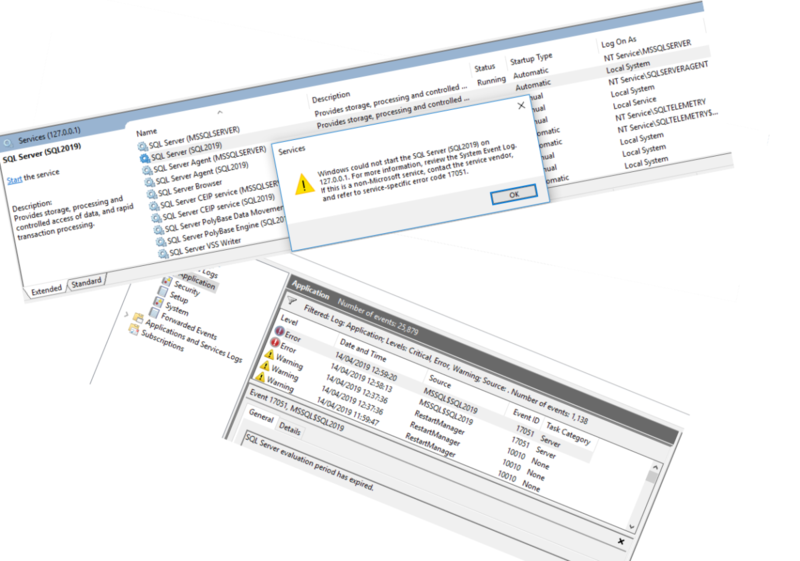 Windows Event Viewer will give you the actual error, and from there you can troubleshoot the reason for failure. SQL Server 2019 evaluation period expired in this case. My mistake for not selecting the Developer Edition!